Abiomed PCA: 0015-1010 Rev-A PCB from AB5000 Circulatory Support System . New Life Scientific, Inc. 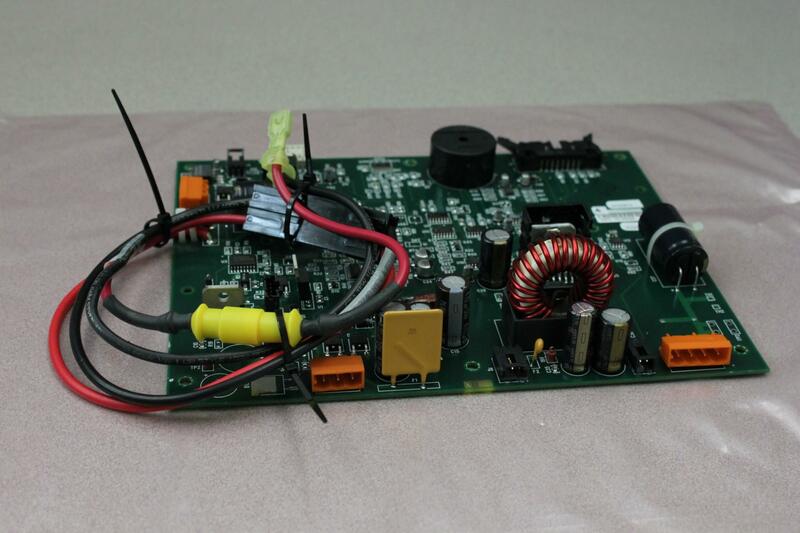 This Abiomed PCA: 0015-1010 Rev-A PCB was removed from an Abiomed AB5000 Circulatory Support System. This product is warranted to be functional and is protected by our 90-day warranty.